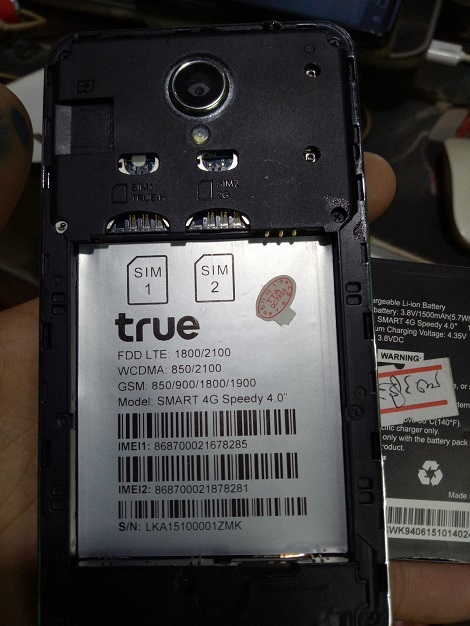 true SMART 4G Speedy 4.0 firmware... Tested 100%... But be aware your model.